Wangdi Bhutia, a West Bengal based fan, is gearing up to hoist the KKR flag on top of the Mount Everest. The game of cricket in India is no less than a religion and thus the esteemed cricketers enjoy the near god-like status. While Sachin Tendulkar has Sudhir Gautam to cheer for him and India, MS Dhoni has Ram Babu and Saravanan Hari. The fanaticism is not only constrained to India’s matches as one can see it from the jam-packed stadiums in IPL clashes every year. In fact, in the ongoing Indian Premier League, cricket aficionados have taken their passion level to a different height altogether. We have witnessed fans breaching security to touch Dhoni's feet or click a selfie with Virat Kohli this season. 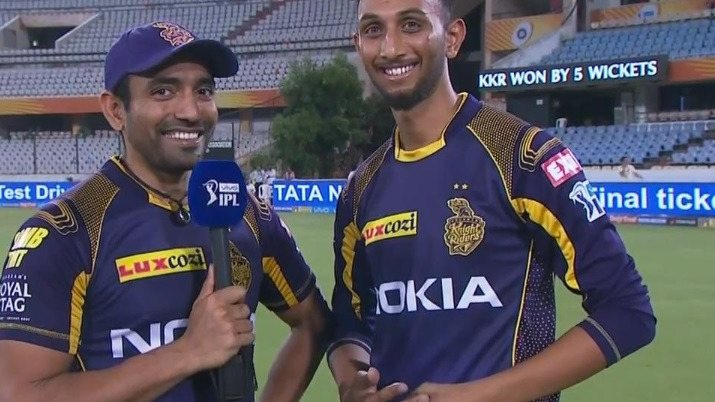 And now, a Kolkata Knight Riders fan has done something so unique that will leave you awe-struck. Wangdi Bhutia, a West Bengal based fan, is gearing up to hoist the KKR flag on top of the Mount Everest. Bhutia conveyed this message through a video from the Mount Everest base camp in Nepal. Taking to micro-blogging site Twitter, KKR owner Shah Rukh Khan posted the video in which Bhutia said: "I have been a KKR fan ever since the IPL began, and I have secretly dreamed of carrying the flag to the top of Everest. This time, the IPL season coincides with one of my climbs, and I don't know when I will have a chance like this again. I'll be able to summit well in time for the IPL final, and I want to see KKR win." In his tweet, the King of Bollywood also thanked Bhutia for his uplifting gesture. “Thank u Wangdi Bhutia for your love & this honour. The whole KKR family will pray for ur success on this awesome journey. Really this is a big honour. Love to u. We will all try to be as brave & adventurous like u #KKRHaiTaiyaar,” SRK wrote in the caption of the video. Meanwhile, KKR secured their spot in the IPL 2018 playoffs after defeating the table-toppers Sunrisers Hyderabad by 5 wickets on Saturday (May 19). In reply, KKR got off to a flier with Sunil Narine and Chris Lynn adding 52 runs for the opening wicket in just 3.4 overs. 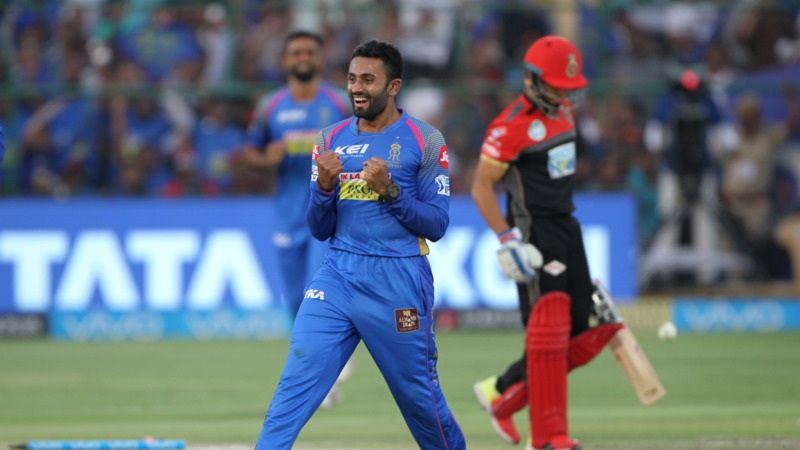 Subsequently, Lynn and Uthappa then forged a 67-run partnership for the second wicket to put KKR in a commanding position.